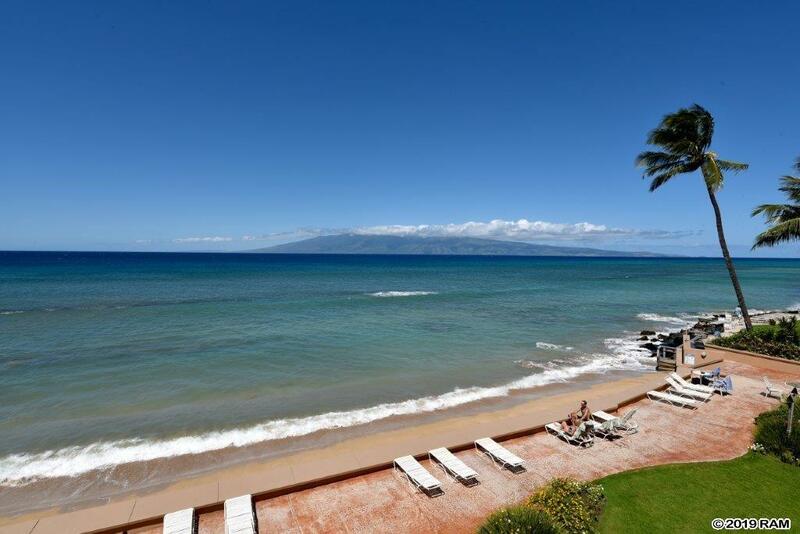 Makani Sands is a quiet, small complex in the sought after area of Honokowai (half way between Kaanapali and Kapalua). The top (3rd) floor of the building is comprised of 10 three bedroom, two story units. The last three bedroom sale was in 2006, attesting to the popularity of these larger units. With almost 1400 interior square feet on two floors, these units feel like small homes. 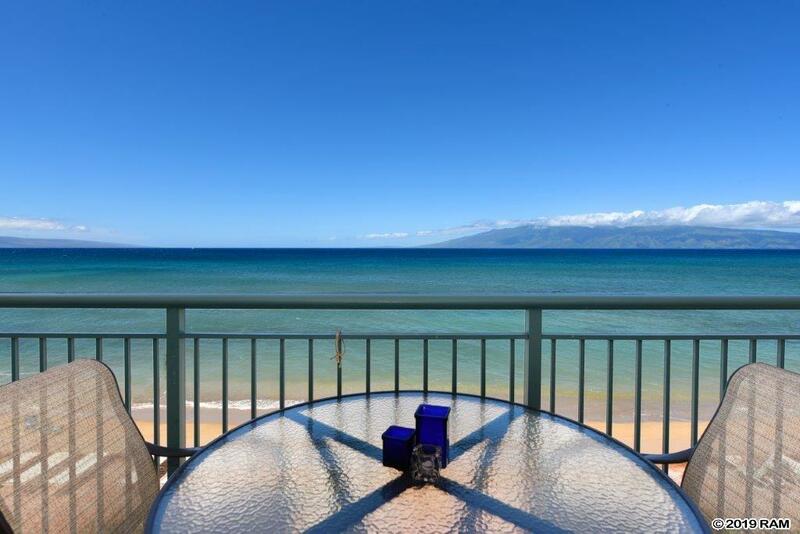 However, where can you find a small home at this price in upper West Maui that is less than 100 feet from the water's edge with views of the ocean and both Lanai and Molokai? Completely renovated in 2011, this condominium offers tile floors, granite counter tops, a master bedroom with a lanai overlooking the water and two other bedrooms (one with a small lanai) with mountain views, 2.5 baths and a main floor lanai that is ideal for meals, refreshments, whale and turtle watching and, of course, for enjoying the renowned Maui sunsets (all year long). 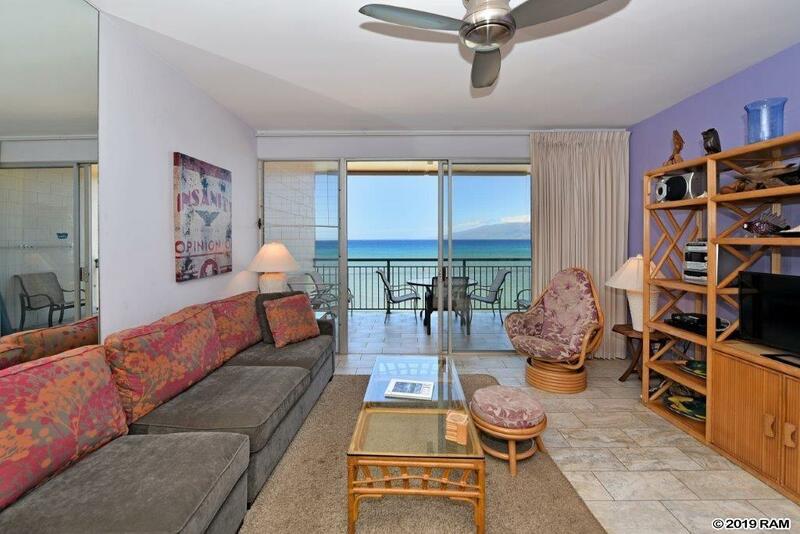 Three bedroom, fee simple vacation rentable units are very rare in the Lahaina area. Here is your chance to own a piece of paradise that is "simply wow"! Listing courtesy of Hawaii Life (Kap). 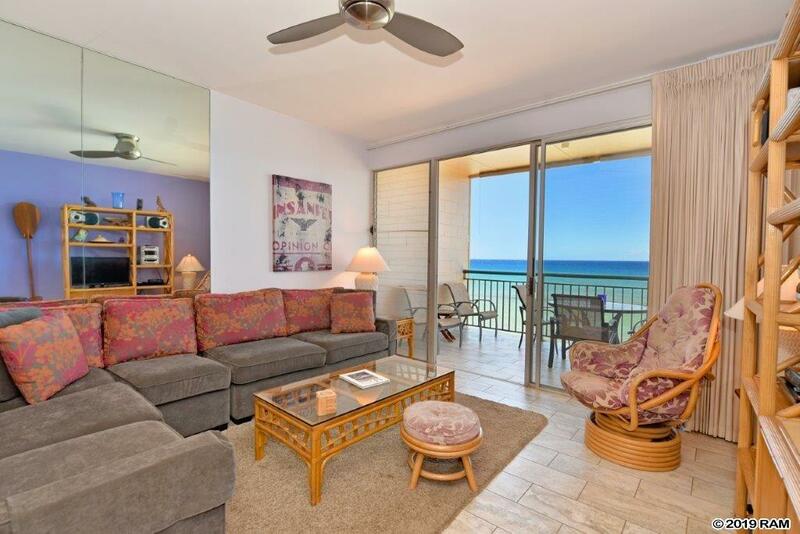 Listing provided courtesy of Hawaii Life (Kap).